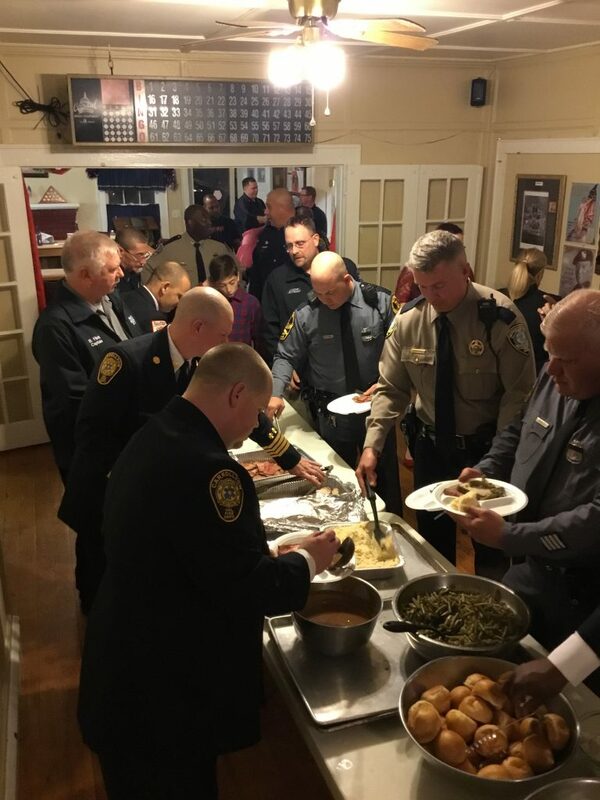 Smithfield Post 49 recently held their annual First Responder Recognition Dinner on February 5, 2019. The Legionnaires of Post 49 hold the annual dinner and ceremony to recognize the First Responders from the Isle of Wright. Honorees are selected by their individual organizations. 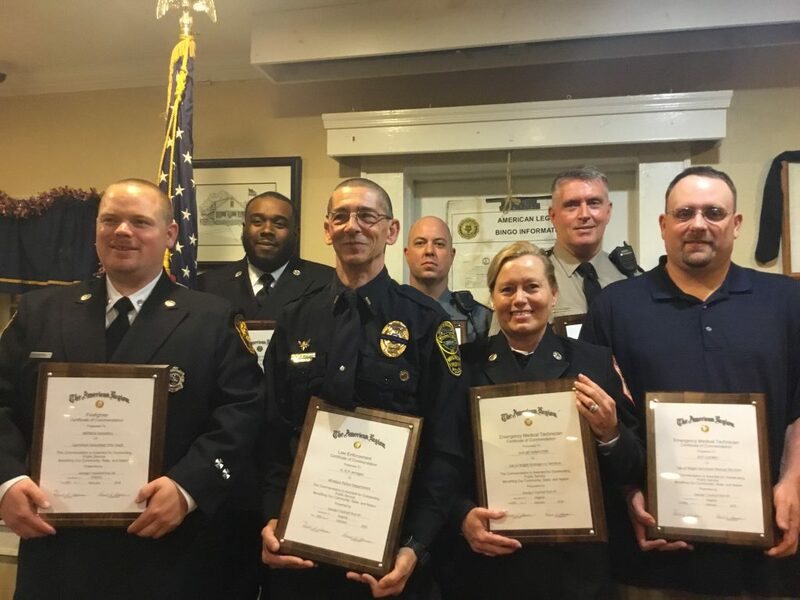 The efforts are part of the overall American Legion efforts under the National Security Law and Order Subcommittee Virginia Law Enforcement Officer of the Year and the Virginia Firefighter/EMT of the Year Award program. These programs are an outstanding way to recognize those First Responders that go above and beyond the call of their regular duty to enhance the lives of the citizens in their respective communities. Congratulations to all those recognized by Smithfield Post 49 and we thank you for your service to your community, state, and nation.